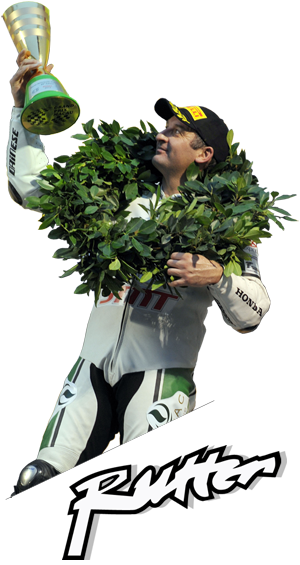 During his career, Michael has had wins at the Isle of Man TT, the Macau Grand Prix, as well as huge success at the NW2000. 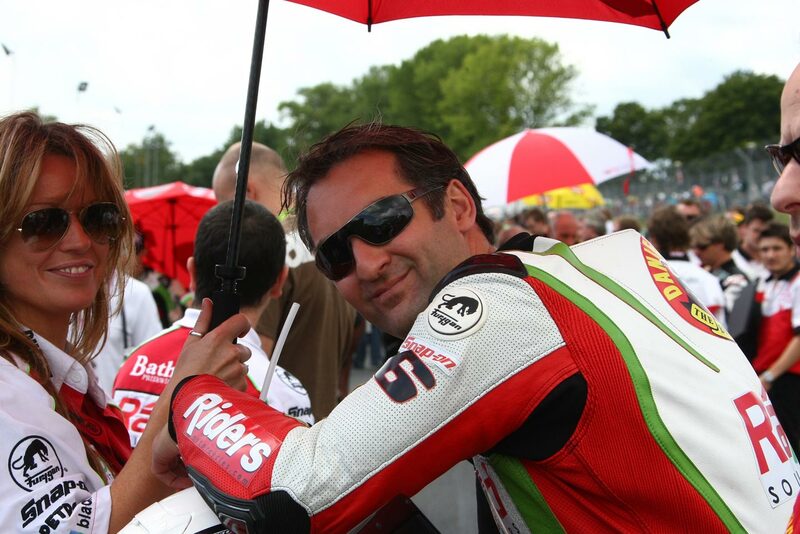 Michael is the only BSB racer to have over 400 BSB race starts. 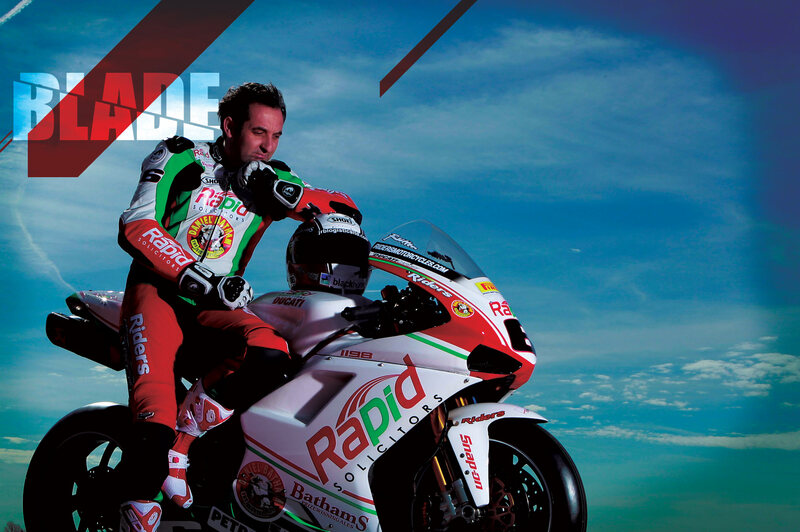 We have been working with Michael Rutter and his team since 2011. Michael had no website, used different logos and there was no consistency in any information that was publicly released to either the press, sponsors or fans. With under 3000 followers on Twitter, Michael rarely sent a tweet and his Facebook page - with 4500 followers - was managed by fan. I’d always been against having my own website and I was never a fan of social media - even though everyone told me I needed to sort it out! 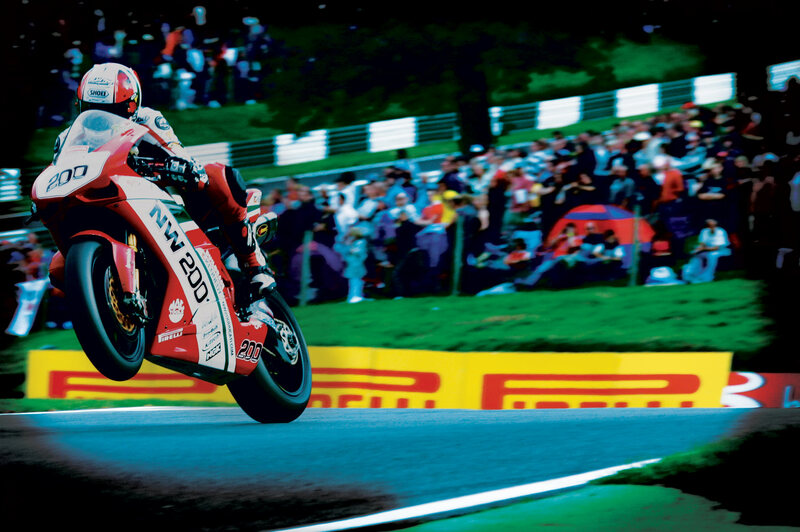 It wasn’t until I met Richard from Townhouse Creative at the opening of the new Ducati headquarters at Silverstone that I came around to the idea of getting something out there. They were able to demonstrate how I could reach my fan base and use this key group of people for all kinds of marketing purposes. Our solution was two fold; the first issue we resolved was presentation. Michael was referred to by his surname of Rutter. We defined Rutter as a brand and developed a whole brand guideline around that; what logo to use, where to use and how to use it. From this came the software setup and design of the official Rutter newsletters with a slight design tweak based on the recipient: press, sponsor or fan. 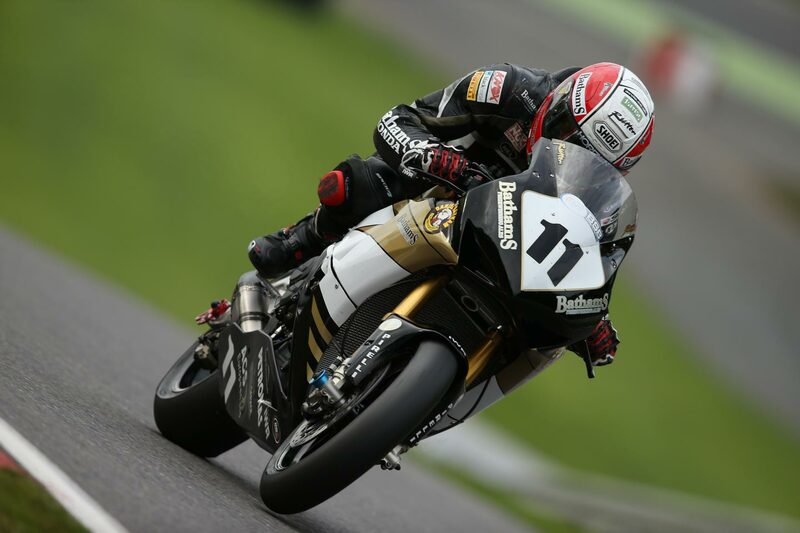 We designed, developed and launched Rutter’s first website with an inbuilt calendar system that enable his team to add race dates and locations for those to be automatically updated. In addition visitors could sign up to receive the Rutter newsletter. The second issue we resolved was communication. Through the branding guidelines we had developed, we aligned all of Rutter’s social media channels, with consistent branding, messages and imagery. 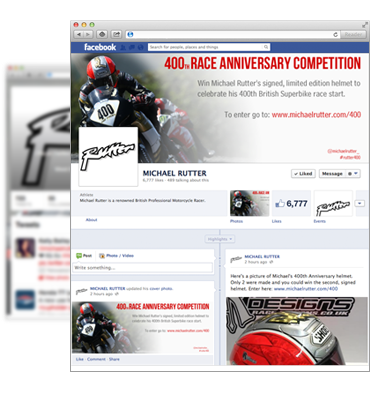 In addition to setting up the email software we also set up software to manage all of Rutter’s social media. We put in place a communications plan for what information can be pushed out before, during and after race weekends. This ensured a guaranteed minimum level of communication throughout with the flexibility for the team to send more detailed or timely messages during the race weekend itself race weekend to send more detailed or relevant messages whilst there. This ensured a guaranteed minimum level of communication throughout with the flexibility for the team to send more detailed or timely messages during the race weekend itself race weekend to send more detailed or relevant messages whilst there. 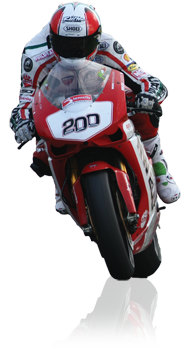 And finally each race weekend was followed by a newsletter to sponsors, supporters and fans. The first website launched in 2012 with positive reviews. In 2013 we undertook a major update of the existing website with updated imagery, text and video. In 2015 we launched a brand new website. Through our work with Michael and his team, his social media following has grown to over 42,300 followers - an increase of 348%. 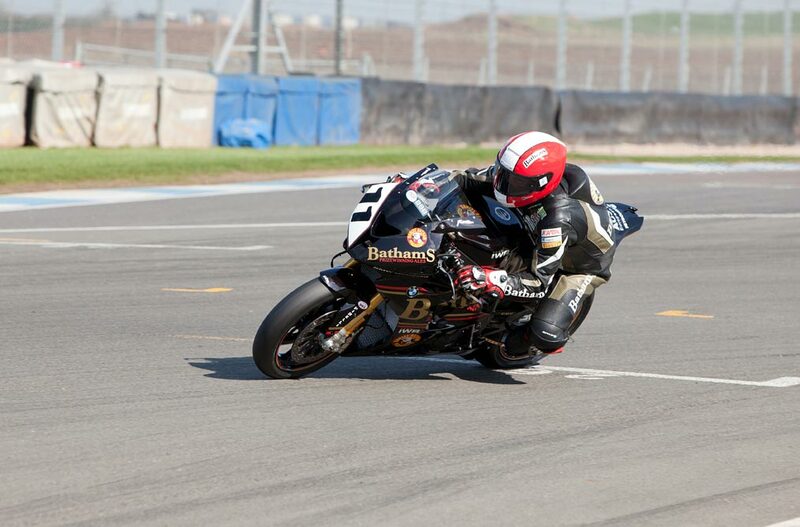 In 2013 Rutter became the first racer to achieve over 400 BSB race starts. 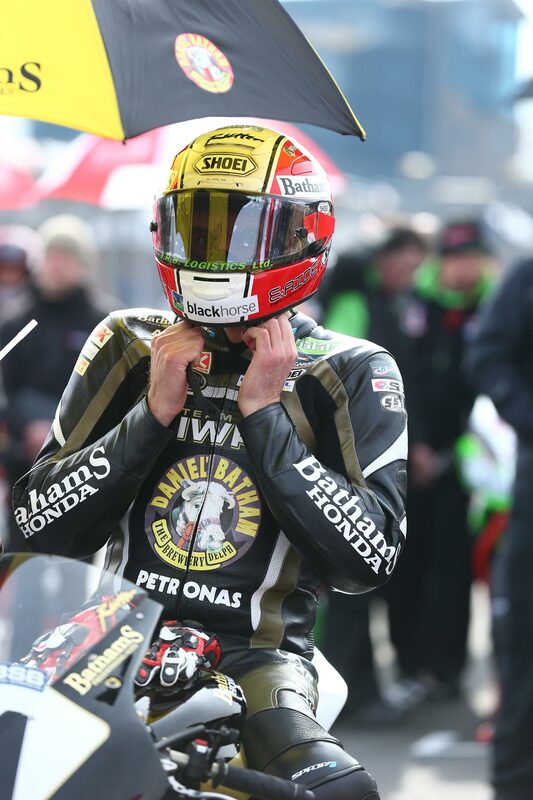 To mark such an achievement, Rutter’s sponsor Black Horse Finance commissioned two dedicated helmets - one to be worn by Rutter, the other to be given away in a competition. We created a dedicated landing page with an entry form for the competition and managed the marketing through the social media channel and newsletters. 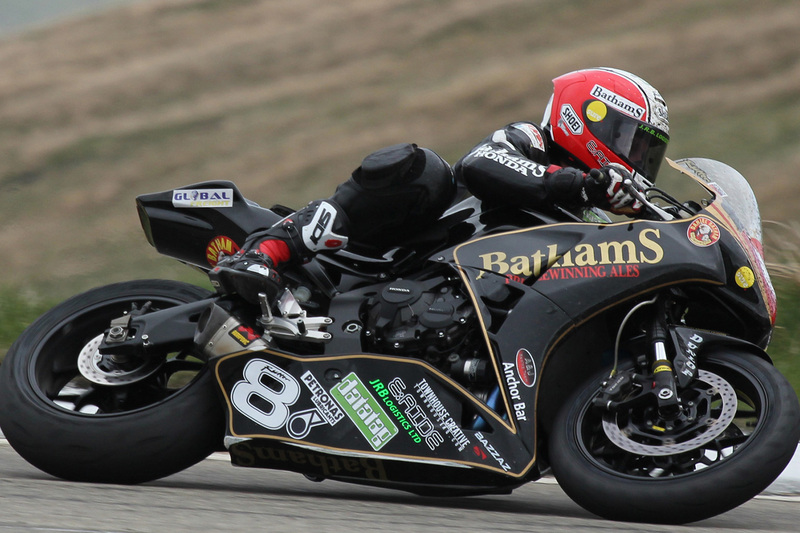 As well as receiving national TV coverage, the competition was deemed a huge success by Black Horse Finance, BSB, MCE Insurance, MSVR as well as Rutter, with over 3,000 entries within the first 3 hours! I would absolutely recommend Townhouse to get your business - whatever it is - out there and noticed in the coolest way possible! 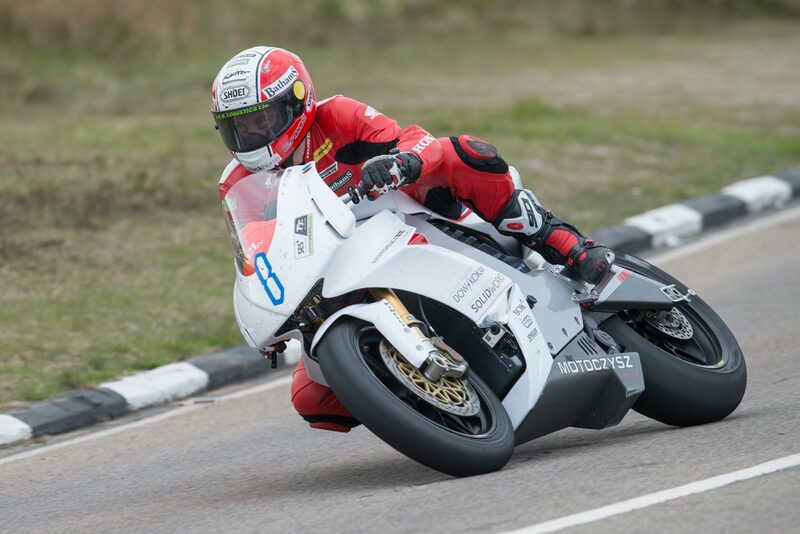 Michael Rutter - Champion Motorcycle Racer.